Brodie needs to deliver the tragic news of his brother's death and a special box to the enigmatic Peyton Wolf, and then return home to mourn his loss. 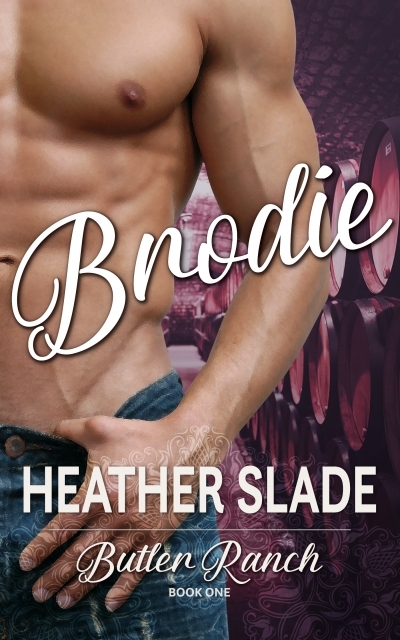 But instead of closing a chapter in his late brother's life, Brodie opens a new one in his own after he meets a woman he could envision himself being with forever. Torn between familial loyalty and his desire for Peyton, Brodie's guilty conscience threatens to destroy any chance he may have with her. Will they find a future together when Peyton's heart belonged to a hero Brodie could never measure up to?